Do you know when the Royal Wedding is? On 19th May, Prince Harry will finally marry Meghan Markle and break millions of hearts around the world. To ease the pain a little, we have thought about giving you the best guide when it comes to organise your very own street party. Location is key. You need a nice space to easily accommodate your friends and family and spend a great day together. Public spaces require special permissions which, unfortunately, need to be booked up to 6 weeks in advance. Personally, we would go for a more intimate yet lovely location like a private driveway, garden or, why not, end of a cul-de-sac. Last but not least, of course, remember to stay hydrated. With the next couple of days being extremely hot, it is important to bring plenty of water to drink on those beautiful but also very sunny days. Don’t be afraid to go a little crazy when it comes to decorating your spot in the sun; it’s all part of the fun. We will go for plenty of balloons and union jacks. If you have time, gather your friends around, and make some decorations from scratch; a nice way to start the decorations well in advance. You could have a little raffle and ask everyone to chip in to buy a nice prize. You could have the competition before or after the wedding. …and, finally, if you are too busy to plan a royal wedding street party, why don’t you just join an existing one? Winchester is having a wonderful street party on Saturday. 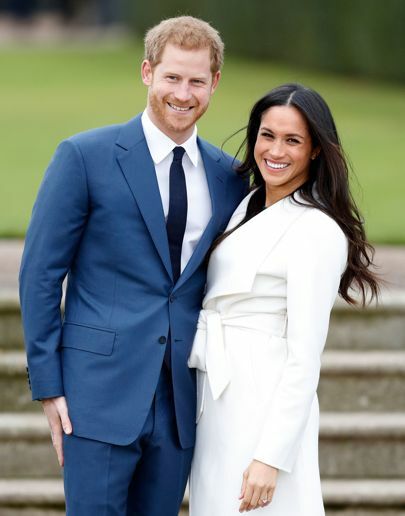 The Winchester Cathedral will host, in fact, a live-screen of the royal wedding and provide plenty of entertainment for the whole family.